The focus of the Double Angel Foundation has evolved over the years. 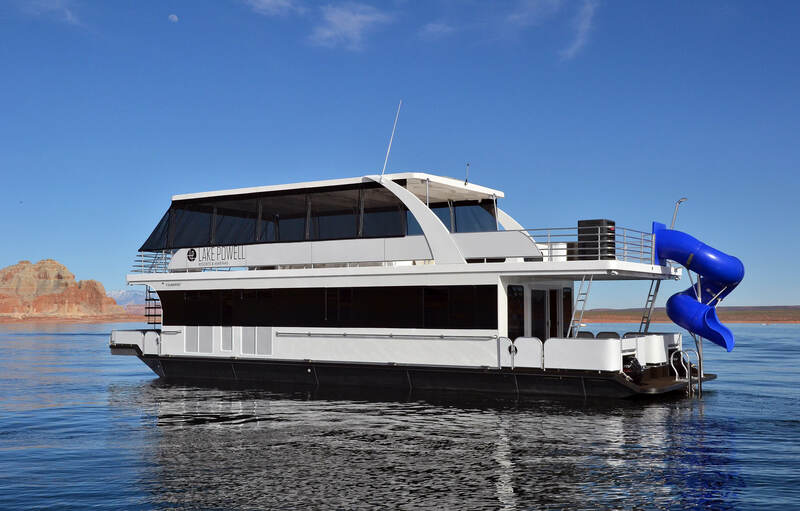 In the beginning, its main focus was to help solve the dearth of baseball facilities and opportunities in Colorado’s Douglas County, and to nationally raise awareness about the dangers of carbon monoxide poisoning on houseboats. Today, the primary focus is to provide scholarship opportunities so that baseball can be accessible to all children. When the Dixeys’ two young sons drowned in 2000 after being overcome by carbon monoxide fumes on a houseboat, there was a serious shortage of baseball fields in Parker, Colorado. Adult leagues were often given priority on the available field space, sending youth league players to other counties. Since their children were avid ballplayers, parents Ken and Bambi Dixey knew the situation well and decided to turn their grief into a campaign to build ball fields in Douglas County. The community rallied around the Dixeys, and they soon developed an extensive volunteer network. They held fundraisers that included golf tournaments, and the sale of T-shirts, wristbands and bricks that would become part of the baseball facility – to name just a few of the efforts. They received donations from a diverse group, including hundreds of individuals, the Colorado Avalanche hockey team, the National Institute for Occupational Safety and Health’s Denver field office, and IREA. 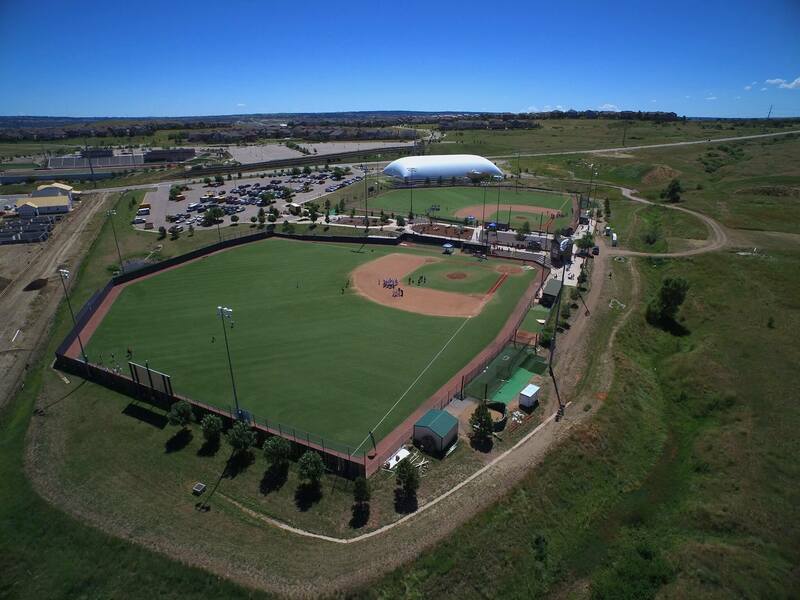 In 2001, the Foundation was able to secure 40 acres of land through a long-term lease from the Parker Water and Sanitation District at 9345 Double Angel Road for the baseball complex. After years of fundraising, planning and construction, the ballpark officially opened on June 3, 2006. When the ballpark opened with the first two of four planned baseball fields, it was unique in that it was built and operated by a non-profit group with no taxpayer support. In fact, it was accomplished with an estimated $3.5 million in donations and in-kind contributions. While users paid rental fees, it was not enough to operate the facility so continual fundraisers were conducted by the Foundation and its volunteers and supporters. Eventually – in 2012 – the management of the facility was turned over to Gameday Baseball, which now lease the park from the Foundation. Although the Double Angel Foundation continues to own the complex, it no longer needs to supply volunteers and large amounts of money to keep it operating. The Foundation does, however, provide an annual contribution of about $5,000 to Gameday Baseball. Fundraising efforts continue through direct donations, donations through purchases made on Amazon Smile and the sale of Double Angel pendants. 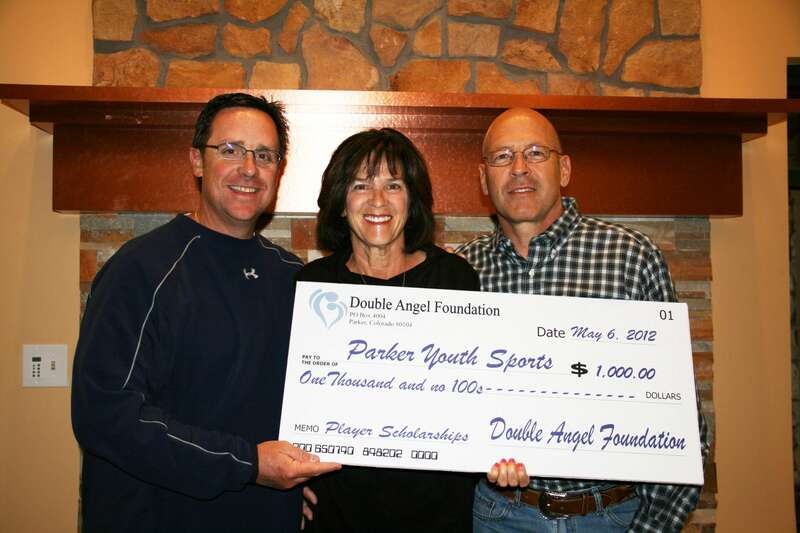 Most of the proceeds nowadays pay for another key focus of the Double Angel Foundation, which is to provide scholarships to underprivileged children to allow them to participate in the game they love. The other cause that was undertaken was carbon monoxide awareness. The dangers of carbon monoxide from houseboats had been vastly underestimated until they were brought to the forefront by the Dixey family tragedy. The efforts of the Foundation and its supporters have created a better awareness that will save many lives in the future. For example, warning signs are much more prevalent than they were in 2000. Additionally, some boat manufacturers have made the extra effort to produce carbon monoxide free generators. The Foundation will continue to be visible in its efforts to educate the public about this invisible hazard. Ken and Bambi, along with volunteers and supporters, hand out warning stickers at boat shows and other outdoor events. They speak publicly about the hazards of the invisible gas, and continue to write and publish articles for the DAF website and annual newsletter. The DAF Board also allocates a percentage of its fundraising efforts each year to promote CO awareness, including the publishing of a Colorado pamphlet outlining the dangers of carbon monoxide poisoning.